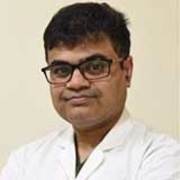 Dr Mayank M Madan has vast experience in Advanced Laparoscopic Surgery by virtue of training in one of the best Laparoscopy centres in the country. 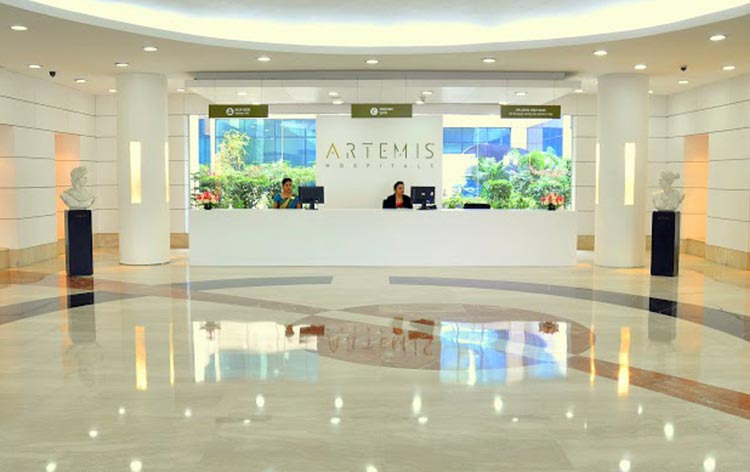 Dr Ramdip Ray is the lead consultant of the surgical team in the Liver Transplant / HPB program at CLBS@Aremis. 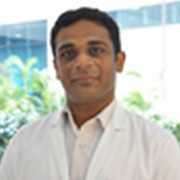 Dr Ray is a graduate of Medical College, Kolkata. 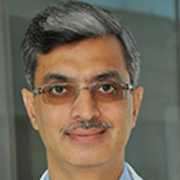 Subsequently he trained in Surgery at the Institute of Post Graduate Medical Education& Research ( IPGMER ) and SSKM Hospital in Kolkata and then joined as Senior Residentat the University College of Medical Sciences ( UCMS ) in Delhi .In 2005 he underwent training in Upper GI & Laparoscopic Surgery with Mr Andrew Baker at the Wrexham Maelor Hospital in Wales, UK. 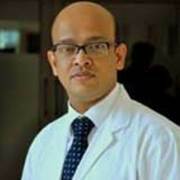 Dr. Vishal Sehgal is an expert in the field of Trauma and Emergency Medical care. He has been involved in some very complex case management of mass casualties, polytrauma, cardiac and non-cardiac emergencies. He has an extensive experience in air evacuation (domestic and international) and road transportation of very complex cases.